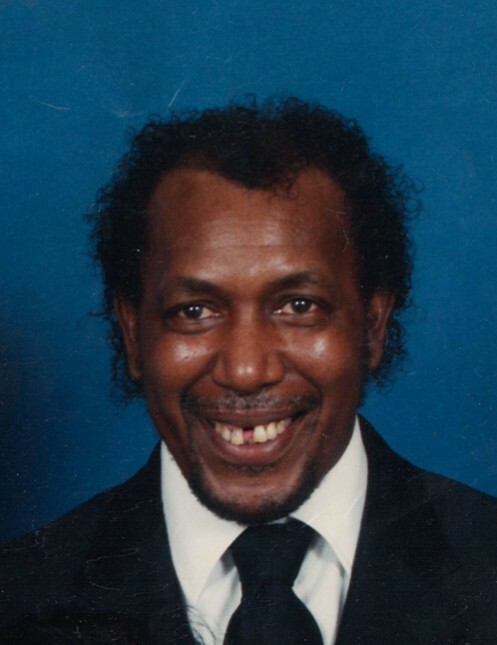 (Lancaster) Charles H. Mackey Jr., 79, died Wednesday, November 28, 2018. Funeral Service will be held Tuesday, December 4, 2018 at 1:00 PM, Crawford Funeral Home Chapel, Rev. Kenneth Cauthen will officiate. Viewing will be Monday, December 3, 2018 from 1:00 PM until 7:00 PM at Crawford Funeral Home. Charles H. Mackey Jr., a son of the late Charlie H. Mackey Sr and the late Birda Jones Mackey was born May 10, 1939 in Lancaster, SC. He was married to Ruth Flowers Mackey. Survivors include his wife of Lancaster, SC, two sons, Glendell Mackey of Lancaster, SC, Michael (Brenda) McIlwain of Ellabell, GA., three sisters, Birda M. Gaddy , Jane (Chalmers) Hood and Gloria M. Gordon all of Lancaster, SC, ten grandchildren, seven great grandchildren.